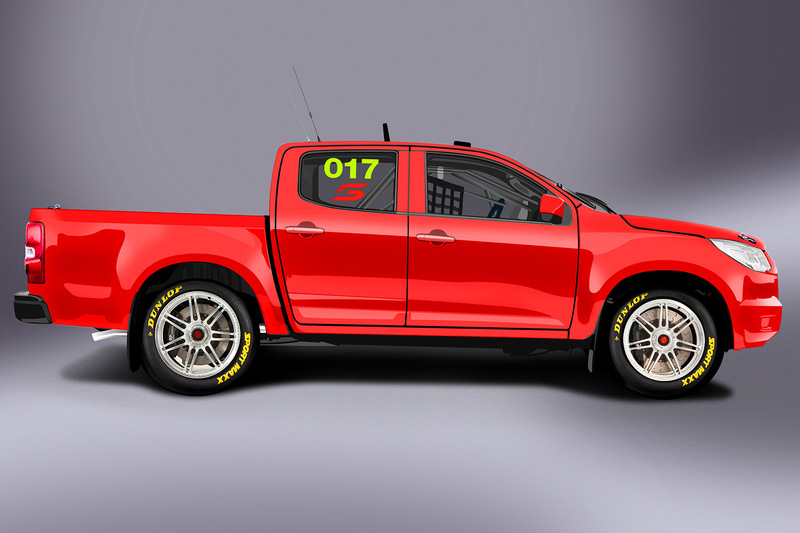 Supercars Australia will launch an exciting new category in Australian motorsport, SuperUtes, in 2017. SuperUtes will replace the existing V8 Utes series and be open to all manufacturers as part of a new and expanded category. Supercars Managing Director Matt Braid said the introduction of SuperUtes was an exciting development for Australian motorsport. “V8 Utes has been a popular and entertaining category but with the changing automotive market it’s important that the Utes series becomes more market relevant,” he said. Supercars Australia took over the V8 Utes category earlier this year. Supercars are working with the existing Utes competitors to transition to the new category while also welcoming new entrants. 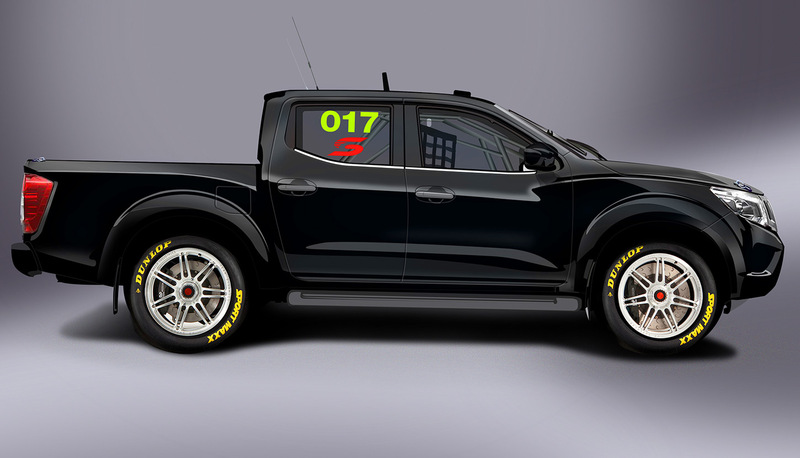 SuperUtes will be a key support category at selected, high profile Supercars events to maximise exposure for drivers, sponsors and manufacturers. The first event is planned to be Townsville next July, followed by Ipswich, Bathurst, Gold Coast and Newcastle. The series would be further expanded in 2018.